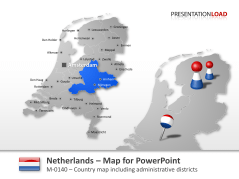 Set consists out of Drenthe, South Holland, North Holland, North Brabant, Gelderland, Utrecht and more. 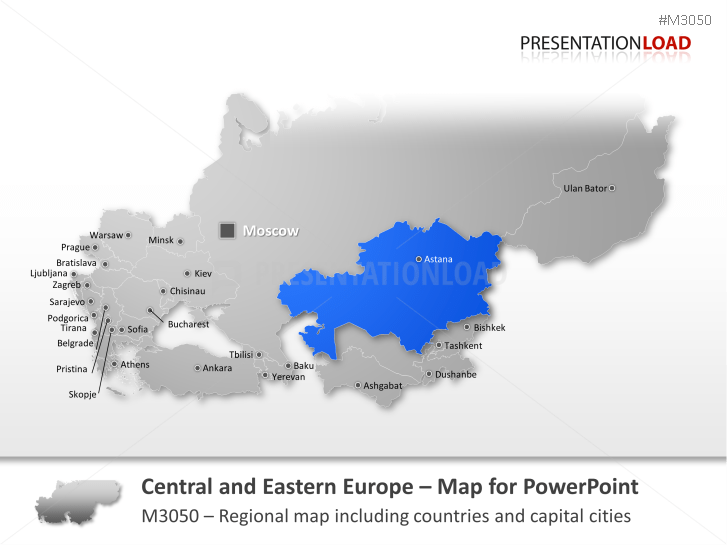 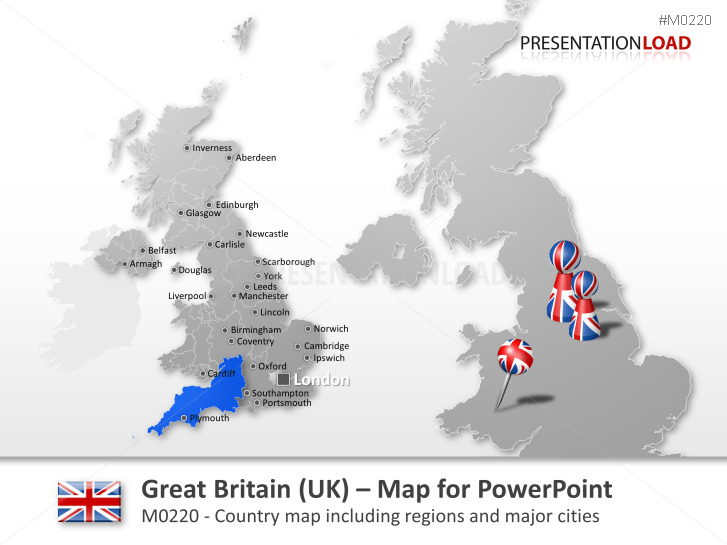 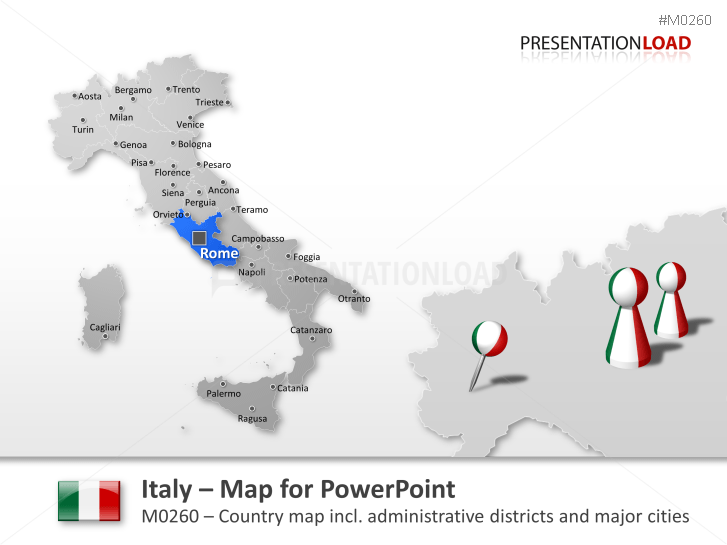 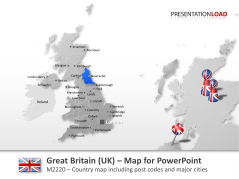 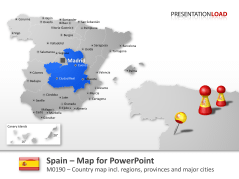 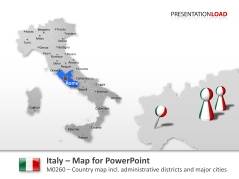 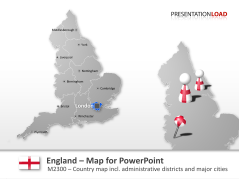 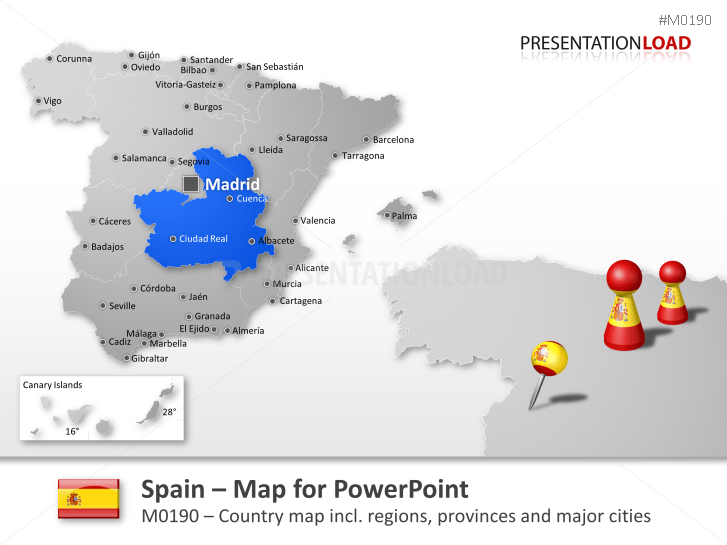 Map focusing on Central and Eastern European countries such as Russia, Ukraine, Turkey, Kazakhstan and more. 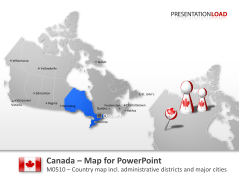 Comprises Ontario, Quebec, Nova Scotia, New Brunswick, Manitoba and others. 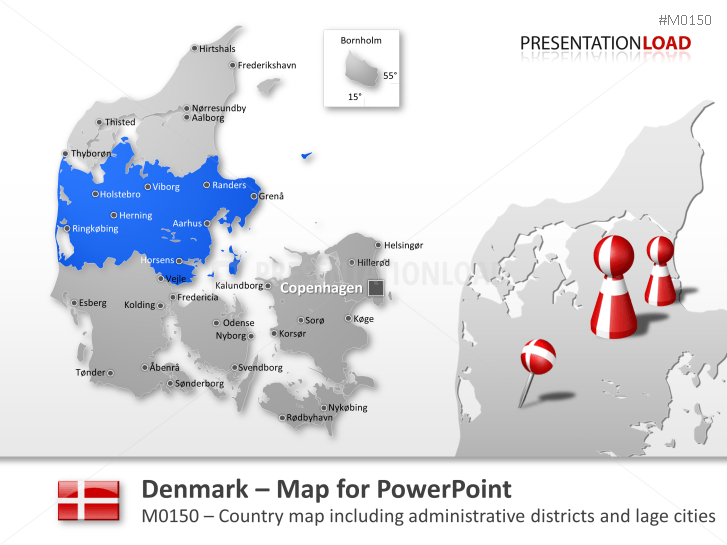 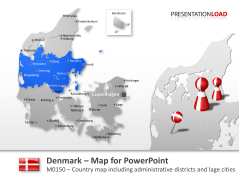 Set contains Scanian Provinces, Øerne and Jutland. 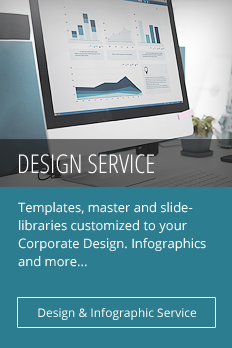 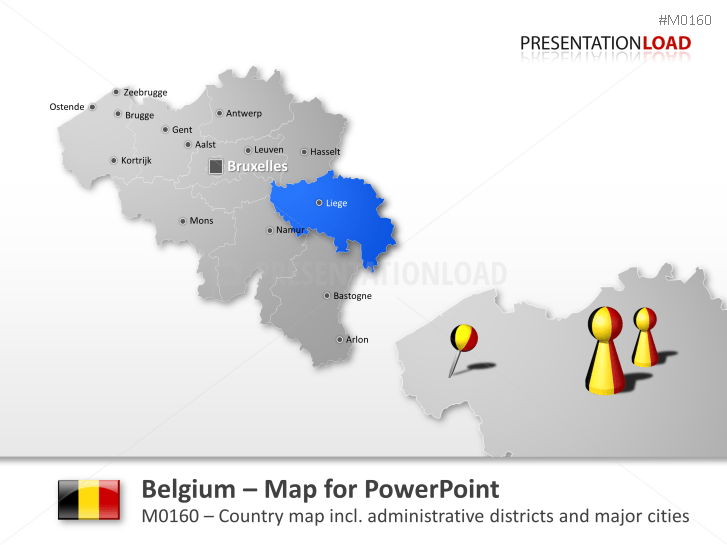 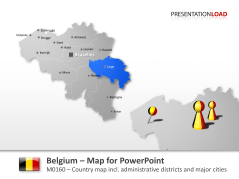 Comprises Luxemburg, Antwerp, West Flanders, Hainaut, East Flanters, Namur and more. 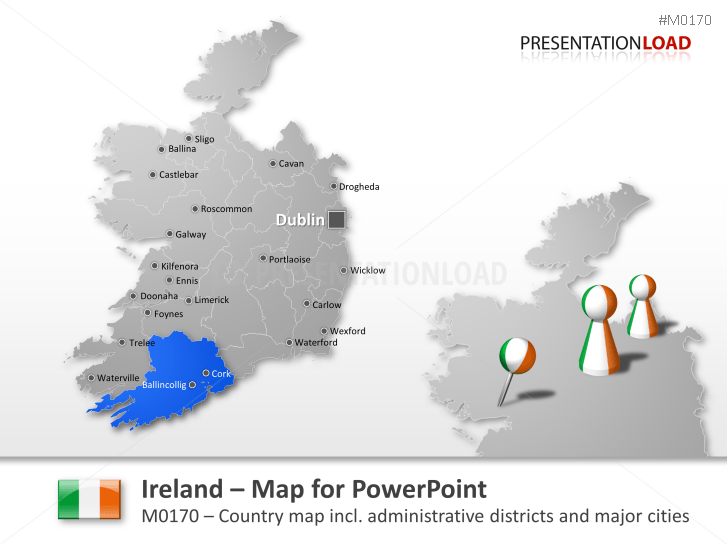 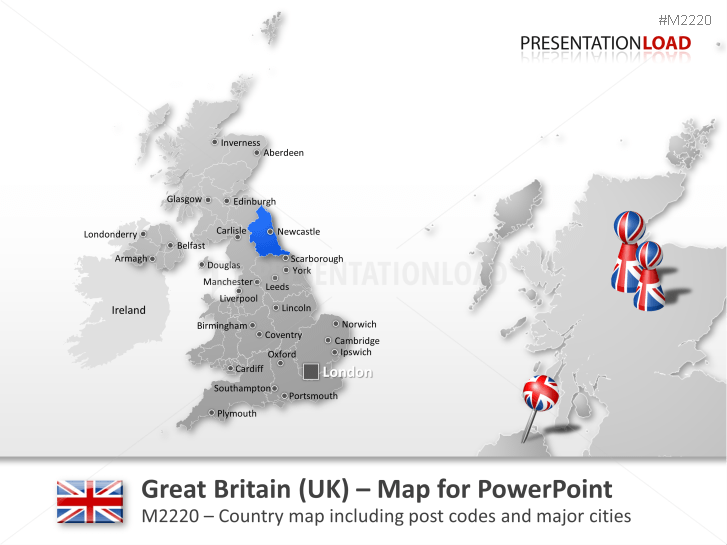 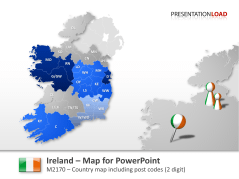 Map set contains Moyle, Cookstown, Strabane, Banbridge, Belfast, Derry, Lisburn, Armagh and more. 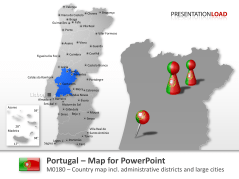 Map includes Aveiro, Beja, Braga, Castelo Branco, Faro, Viseu, Lisbon and more. 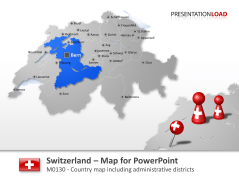 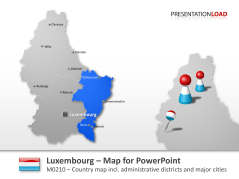 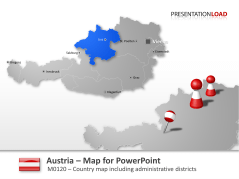 Map includes Diekirch District, Grevenmacher District and Luxembourg District. 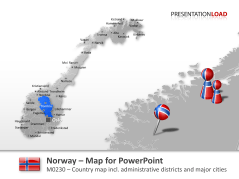 Set includes Nordland, Finnmark, Troms, Aust-Agder, Oslo, Vest- Agder and others. 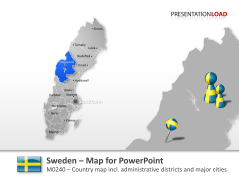 Set consists out of Stockholm, Västerbotten, Norrbotten, Södermanland, Östergötland and others. 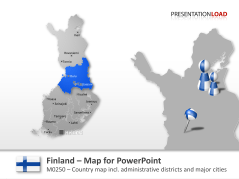 Set comprises Helsinki, Espoo, tampere, Vantaa, Turku, Oulu, Lahti and others. 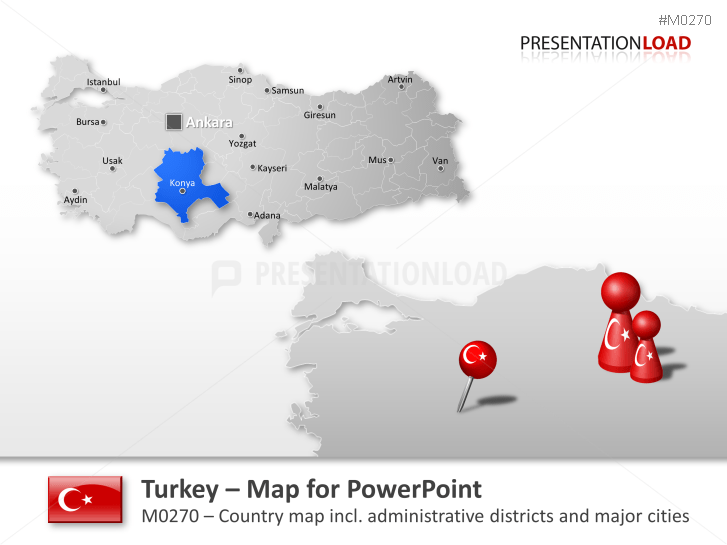 Set contains Istanbul, Ankara, Izmir, Busra, Antalya, Adana, Konya and others. 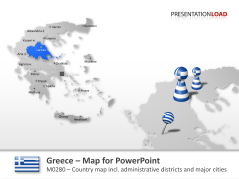 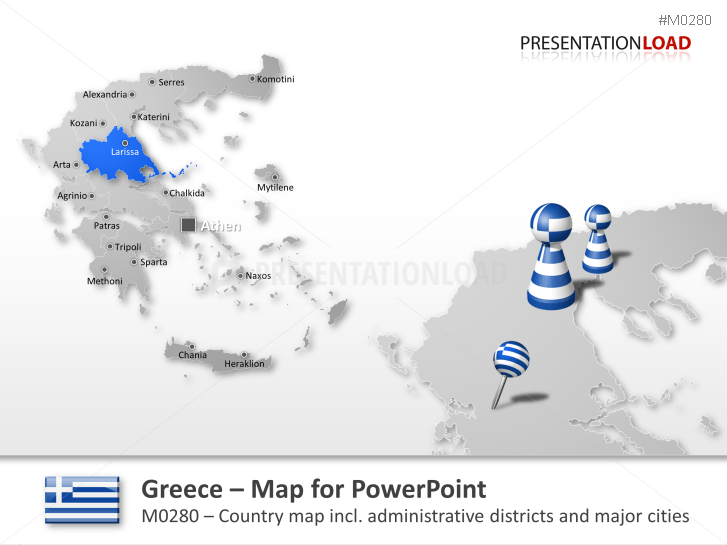 Map includes Attica Region, East Macedonia, Central Macedonia, Epirus Region, Thessaly Region and more. 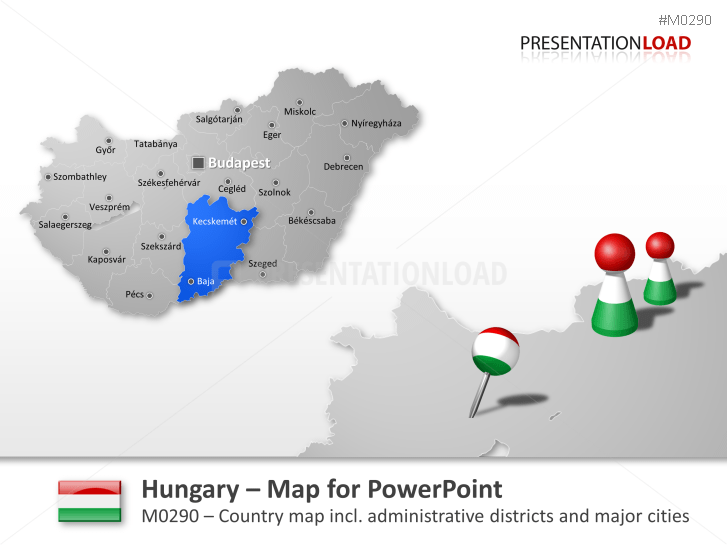 Map of Hungary containing Northern Hungary, Northern Great Plain, Southern Great Plain, Central Hungary and more. 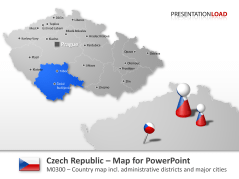 Map comprises Central Bohemia, Prague, Moravia-Silesia, South Moravia, Olomouc and more.